WIN THEM BEFORE YOU CAN BUY THEM!!! 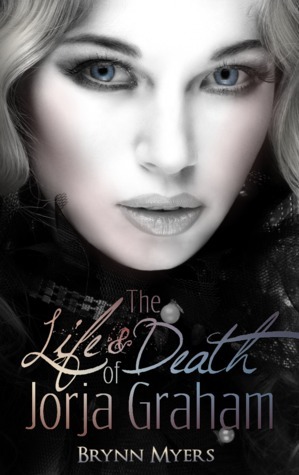 Below you will find the giveaway links for two of our upcoming releases, The Life & Death of Jorja Graham by Brynn Myers & Raven's Breath by Tish Thawer. 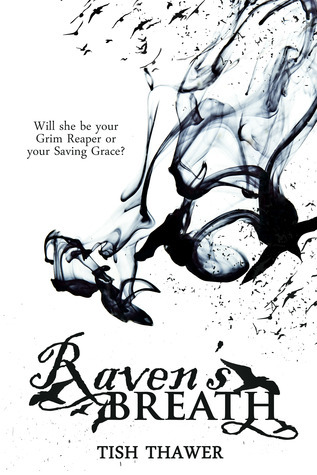 Enter for your chance to win an autographed copy of both books! Giveaway ends February 09, 2014. 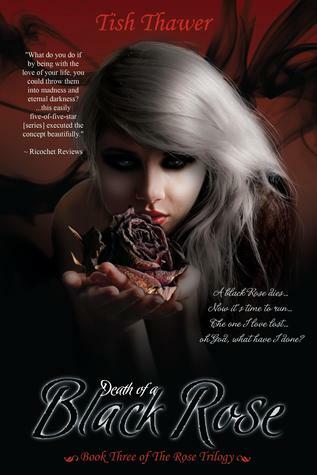 Death of a Black Rose - Available Now! Click image above to pick up your copy today! Want to see how it all ends? Enter now for your chance to win the final installment in The Rose Trilogy.